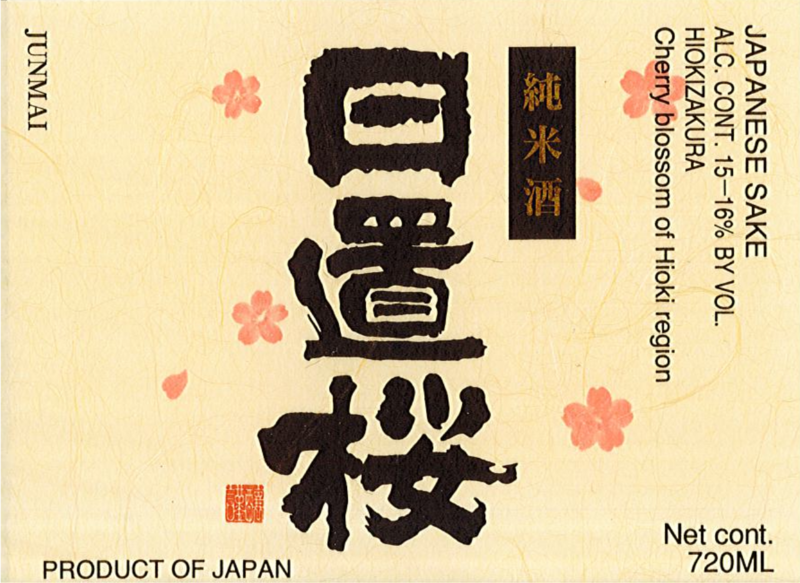 Hiokizakura is a dry sake produced using Tottori Prefecture cultivated Tamasakae sake rice. It is brightly golden in color and immensely complex and layered. Richly complex and layered, a session sake with lots of depth but not heavy. Mellow notes of ripe prince melon, rich body lightened by moderate acidity.